William F. Chesley founded W.F. Chesley Real Estate in 1970. Under his leadership and direction, the company has evolved into one of the most successful, privately-owned real estate firms operating in the Washington-Baltimore metropolitan region. Core services include residential and commercial real estate, and land development and construction services. The company represents numerous commercial office projects and manages residential and commercial investment properties. The land development and construction divisions have built office, retail and residential projects throughout suburban Maryland. In recent years, the company has provided financing for residential and commercial loans, thereby creating innovative opportunities for investors as commercial banks have withdrawn from the market. W.F. Chesley Real Estate has grown into a multi-faceted, entrepreneurial real estate firm with plans for expansion across Maryland and Washington, DC. 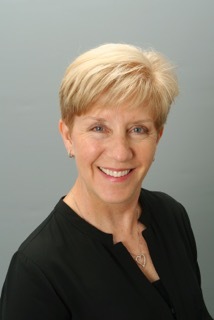 Linda Johnson has been associated with W.F. Chesley Real Estate since 1977. 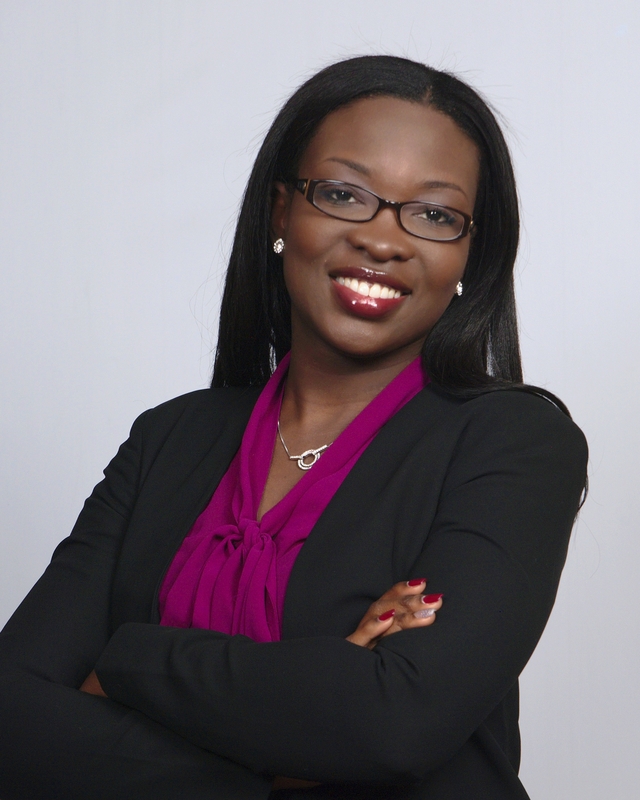 She is responsible for lease negotiations and financing for the company’s commercial and residential properties. She also manages construction financing, land development financing, and acquisition/refinance loans made to private investors. 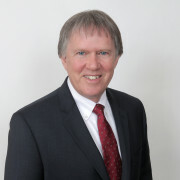 Andrew MacPherson is an established real estate professional with over 35 years experience in the industry. He started his career with Equity Trades Realty and soon moved to co-owning Century 21 Trademark Realty, a partnership he successfully managed and operated for 15 years. In 1996, he joined W.F. Chesley Real Estate as managing partner, where he currently oversees the real estate brokerage operations and handles the sales and management of residential and commercial properties in the Washington–Baltimore metropolitan area. Mr. MacPherson holds a B.S. degree in Accounting and Business from the University of Maryland, College Park. Laura Baker has enjoyed over 35 years working in the Financial – Savings & Loan; Mortgage Banking; Residential Real Estate Sales and Construction Management industries. 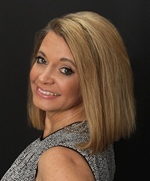 In June of 2015, Laura returned to Residential Real Estate Sales joining W. F. Chesley Real Estate, LLC. During the past 15 years, she worked in the Mortgage Banking field helping hundreds of homeowners through the mortgage loan process. With her extensive experience in Mortgage Banking, Construction Lending, Construction Project Management and previous experience as a Realtor, Laura is able to give her clients excellent and thorough guidance and service throughout the entire transaction. Laura graduated from the University of Maryland with a B.S. in Accounting, which included double major in Finance. Laura’s goal is to provide each client with the highest level of personal service to assist them in completing the purchase or sale of their home, investment property or second home. 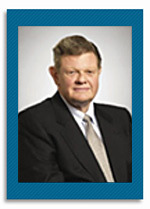 Charles Dukes has been actively involved in commercial real estate for more than forty years. 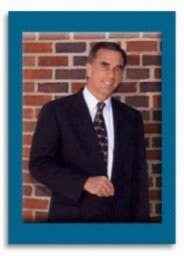 As a practicing tax attorney; Chairman, Section on Taxation, Maryland State Bar Association; CEO of John Hanson Savings Bank; Chairman of the Maryland National Capital Park and Planning Commission; a commercial real estate broker; and President of the Maryland National Capital Building Industry Association, he has engaged in every area of real estate. In 2009, Mr. Dukes joined W.F. Chesley Real Estate, a full service residential and commercial real estate services company. He was previously affiliated with Scheer Partners and Transwestern. Notable clients include: Bozzuto Group, Carrollton Enterprises, Driggs Corporation, Episcopal Diocese of Washington, First Baptist Church of Glenarden, Montgomery County, Old Line Bank, Petrie Ross Ventures, Prince George’s County, Reid Temple, and Winchester Homes. David’s expertise and background includes the following: full service wealth growth and management solutions to individuals, businesses, and investment entities; real estate brokerage with Scheer Partners, Inc. and Transwestern Carey Winston; business brokerage; and business and real estate law practice with Frank, Bernstein, Conaway & Goldman in Baltimore, Maryland. Mr. Dukes is a graduate of Duke University and the Duke University School of Law. Bart Johnson started his real estate career in 1973 as a sales manager with Hugh T. Peck Properties. In 1982, he moved to W.F. 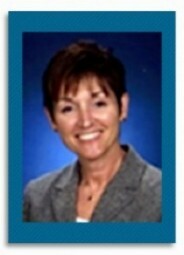 Chesley Real Estate and served as board president for the Prince George’s Association of Realtors. 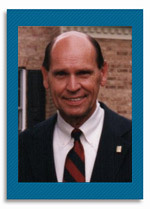 Throughout his career, Mr. Johnson has won many awards and recognition for his accomplishments. He is currently an Associate Broker and continues to sell real estate in Anne Arundel, Prince George’s and Howard counties. Michael O’Brien began his real estate career at W.F. Chesley Real Estate, LLC, in 1989. 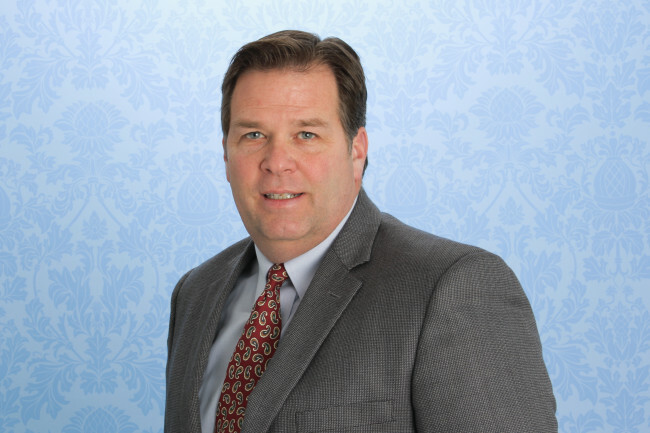 A licensed realtor for nearly three decades, Mike’s primary focus is in Anne Arundel, Calvert, Prince George’s, and Queen Anne counties. Areas of expertise include the sale and leasing of commercial office, warehouse, and flex space; land sales; and landlord and tenant representation. Residential experience includes single and multifamily, estate sales and guardianships, and providing general brokerage for waterfront estates and agricultural interests. Most recently, Mike was a member of the 2015 transition team for incoming Maryland governor, Larry Hogan, and assisted with the Governor Office of Community Initiatives. Mike is a graduate of the University of Maryland University College, with a degree in Business Administration. John Vince, associate broker, specializes in all aspects of commercial real estate and has successfully negotiated hundreds of real estate deals throughout his career. He has nearly 3 decades of experience in the industry, including as a former owner of a small real estate company and builder of custom homes. John serves on the Prince George’s Board of Realtors and as a director on the Prince George’s Board of Trade. He is a graduate of the Maryland Brokers Institute.